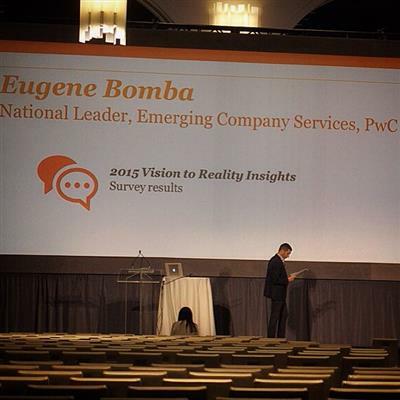 While the Vision to Reality conference closes for another year, that doesn’t mean you can’t continue connecting with other attendees in person or on Twitter with #v2r. 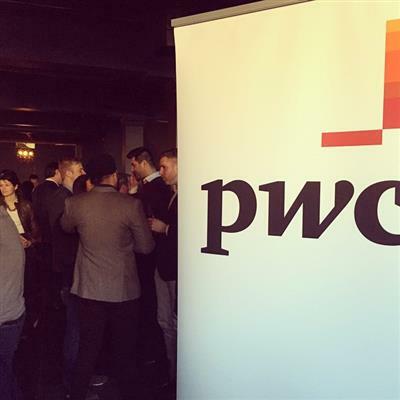 PwCThe Vision to Reality awards program celebrates dynamic companies in the technology sector that have demonstrated successful growth, and whose outstanding achievements have made them some of Canada’s most successful technology companies. 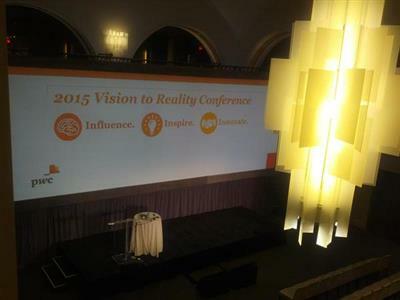 Can't wait for the @pwc_tech #v2r conference today - so many great speakers lined up! 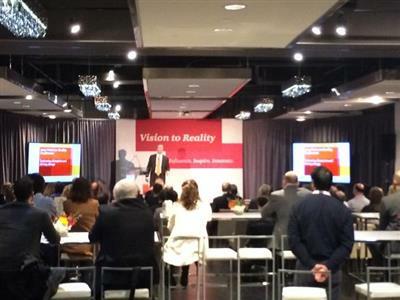 @PwC_LLP Waterloo's #v2r bus is now on the road! Looking forward to hearing the great line-up speak at @pwc_tech #v2r today and to the opportunity to catch up with friends. 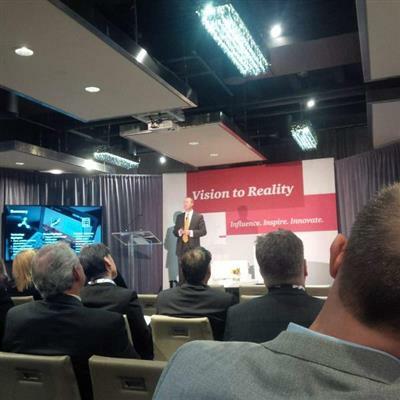 On the bus, heading to #v2r with @pwc_tech @Tableformaple @AndrewPwC great day! Boarded the bus headed to the @pwc_tech #V2R conference. I hear that's where all the "cool kids" will be today. 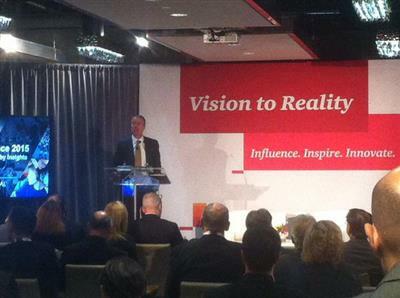 Great perspectives from @visioncritical CEO @MillerUnplugged at @pwc_tech #v2r today. #TSX is pleased to be sponsoring another great event! 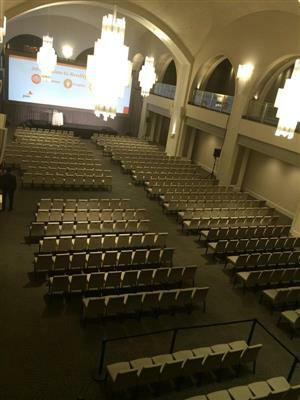 We Can't wait for the @pwc_tech #v2r conference today - so many great speakers lined up!